Looking for a fun way to spend your weekend? 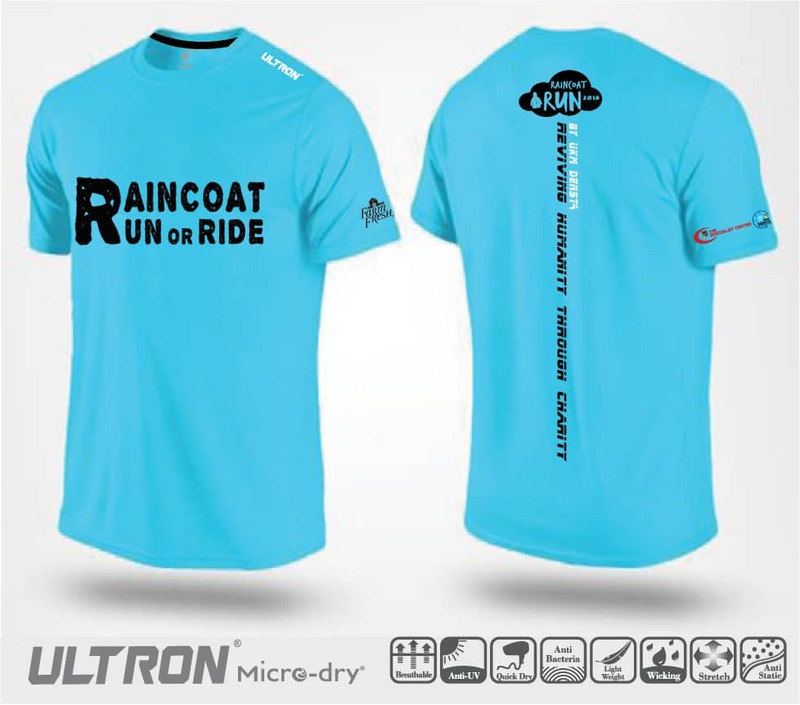 How about putting on a raincoat and avoiding water attacks along a 4km track? 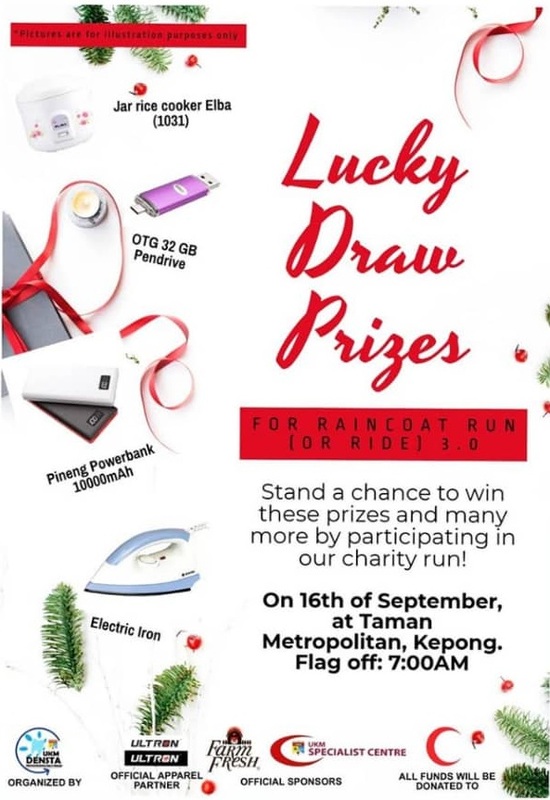 UKM DENSTA is organizing a Raincoat Run to raise fund for Malaysia's Red Crescent Society. Please follow for more information!